The US Food and Drug Administration (FDA) has approved andexanet alfa (AndexXa, Portola Pharmaceuticals) as the first and only antidote for patients treated with rivaroxaban and apixaban when the reversal of anticoagulation is needed due to life-threatening or uncontrolled bleeding. 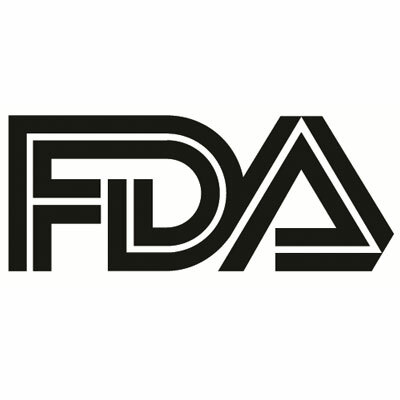 Previously, the Portola product had received both Orphan Drug and Breakthrough Therapy designations from the FDA, and it was granted approval under the agency’s Accelerated Approval pathway founded on the change in anti-Factor Xa activity in healthy volunteers from baseline measurements. The FDA made its decision on andexanet based on data from the 2 phase 3 studies, ANNEXA-R and ANNEXA-A, which evaluated the antidote’s safety and efficacy in healthy volunteers, with the median decrease in anti-Factor Xa activity from baseline reported as 97% for those on rivaroxaban and 92% for those on apixaban. The ongoing ANNEXA-4 single-arm, open-label study of andexanet in patients with major bleeding was also included for the FDA’s decision. The data included 185 patients and revealed that Andexxa significantly reversed anti-Factor Xa activity when administered as a bolus, and that the reversal was sustained following a 2-hour infusion. The median decrease from baseline was 90% for rivaroxaban and 93% for apixaban. Portola is expected to launch andexanet under an Early Supply Program with Generation 1 product in early June, according to the company. The broader commercial launch is projected in early 2019, after the FDA approves the Generation 2 manufacturing process.